From I-75 South, exit at Williamstown (EXIT 154), Turn L off the ramp, R on US 25. Approx 3.5 miles to property on right. 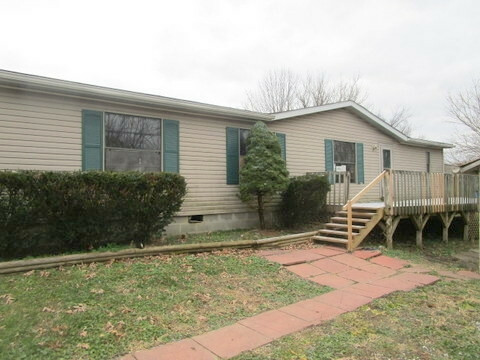 Large doublewide on 1.14 acre lot. 6 rooms, 3 bedrooms, 2 full bath. Detached oversized garage/shed. Great potential.